Lea Hough has extensive experience of design, specification, tendering and project management of all types of projects, from inception right through to completion at schools, academies and colleges. Our team will prepare all necessary design drawings and proposals, obtain Planning Permission and Building Regulations approvals, if required. We will then prepare tender documentation comprising a detailed specification and drawings and, oversee a competitive tender process to obtain competitive tenders from contractors, analyse tenders and prepare a Tender Report with recommendations to the governors. 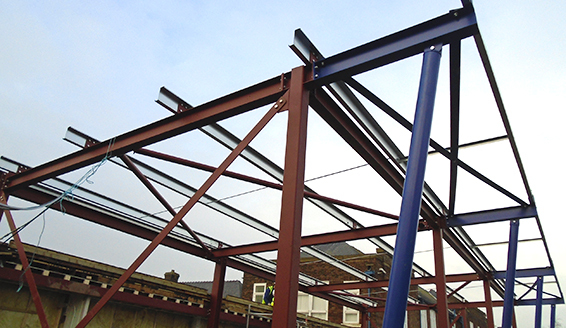 We will advise regarding requirements under the CDM Regulations, appoint a contractor on the schools behalf and fulfil the role of Contract Administrator, overseeing the building works from start to finish, ensuring quality of workmanship and that all specifications are met to time and to budget.